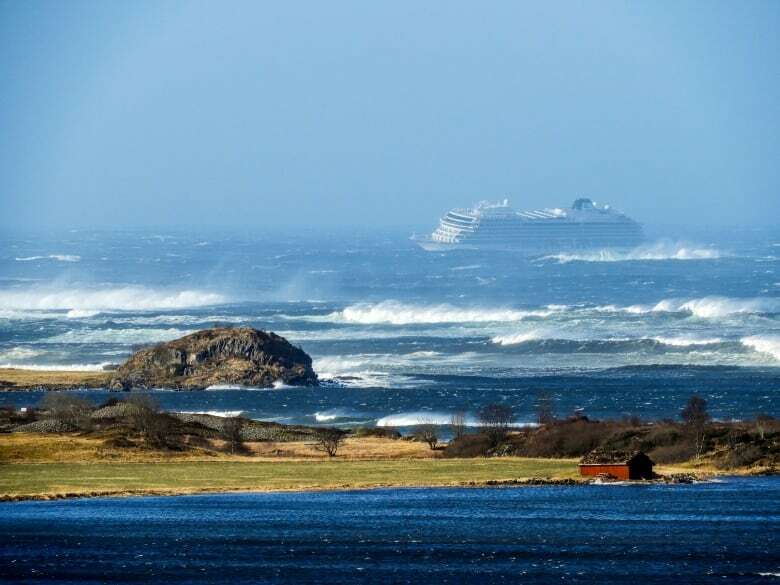 Rescue teams with five helicopters and boats were sent to evacuate the cruise ship under extremely difficult circumstances, including gusts up to 38 knots and waves over eight meters. The area is known for its rough, frigid waters. Norwegian media said the majority of the cruise ship passengers were British and American tourists. About 180 have been evacuated, according to rescue officials. 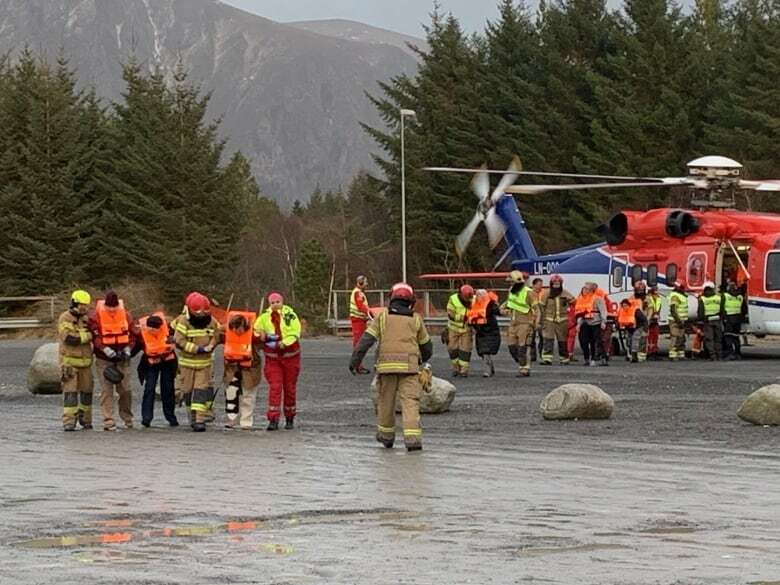 "It's a demanding exercise, because [the passengers] have to hang in the air under a helicopter and there's a very, very strong wind," witness Odd Roar Lange told NRK at the site.